A Saco woodshop builds iconic Maine furniture — and better lives for employees with disabilities. Building a company’s brand around its Maine identity isn’t as straightforward as it might seem. 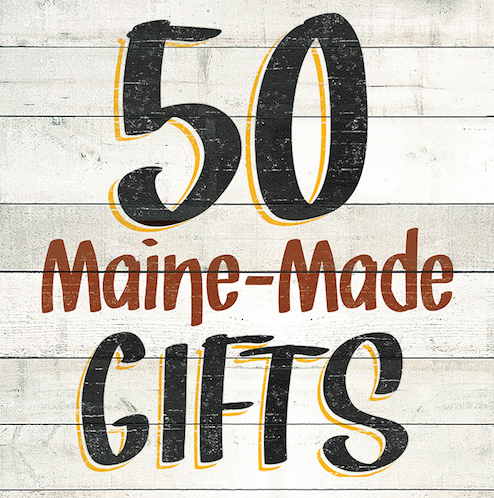 Shop at these stores for Maine Made gifts. A family handcrafts toys designed to last a lifetime. This contest is now closed. A winner will be notified on December 10. A Maine-made company that knows the ropes.